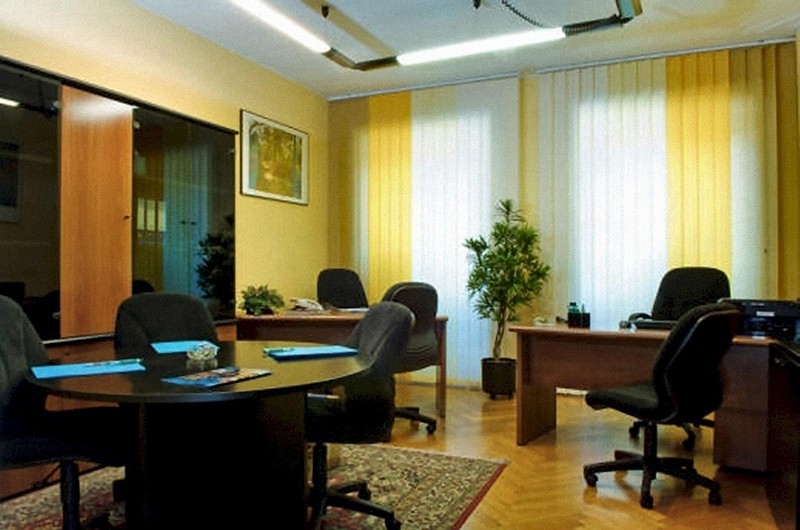 Serviced office in Milan: a solution with so many advantages! 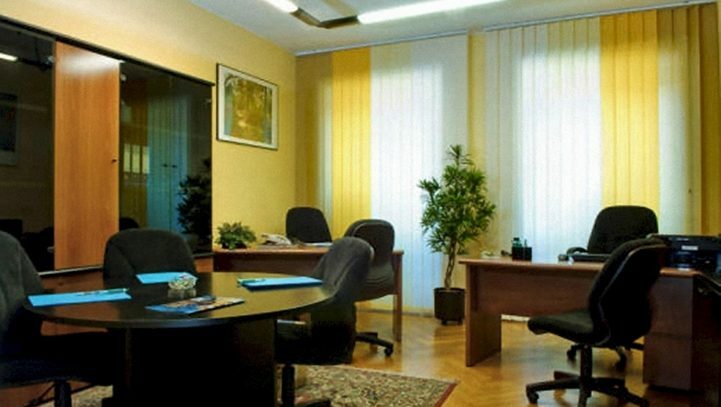 What is better, in these and more other cases, than renting a nice and ready-to-use serviced office, that will allow full activity since the first hour of use? 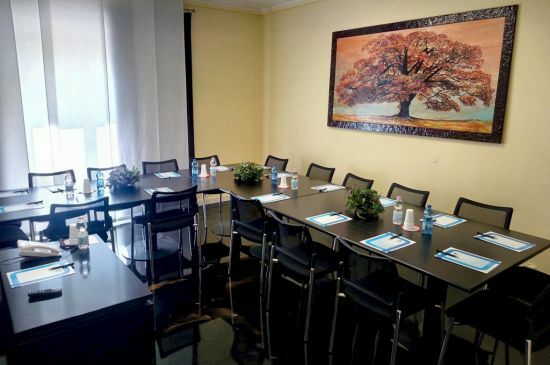 What is more useful than a serviced office in Milan, fully equipped, fitted with so many optional and services? 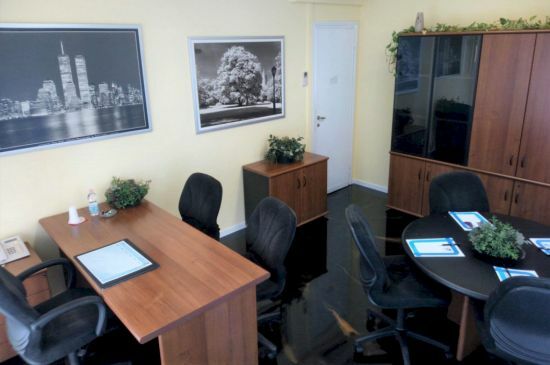 What is more convenient than hiring a serviced office and knocking down the start-up costs and the time needed to search for a normal office and employees? Or to beimmediately operational and being able to dedicate yourself entirely to the start-up or the extension of the activity, being backed-up by amultilingual secretarial service at the highest level? 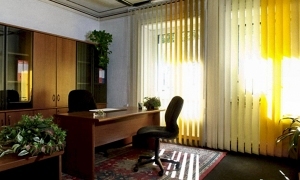 The absolute ideal solution is that of renting one of our serviced offices in Milan, for the time you need to make final decisions with due tranquility, beneficiating also of the advantage of having a unique interlocutor for all provided services and, most of all, a unique invoice that will consent 100% deductibility of all the expenses and provided services. 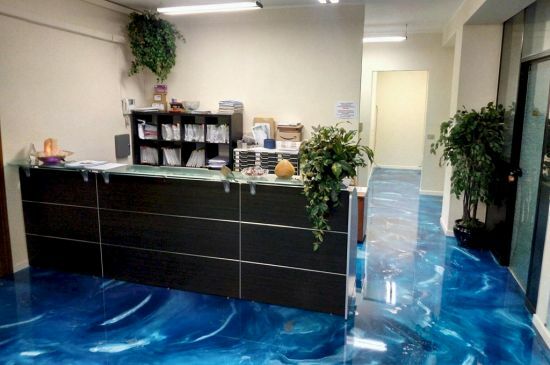 Our business center that perfectly knows these problems, being operational in Milan for almost 20 years and having seen passing with our own eyes all possible casuistry, formulates a solution for hiring offices in Milan that goes from one month and arrives to one year. 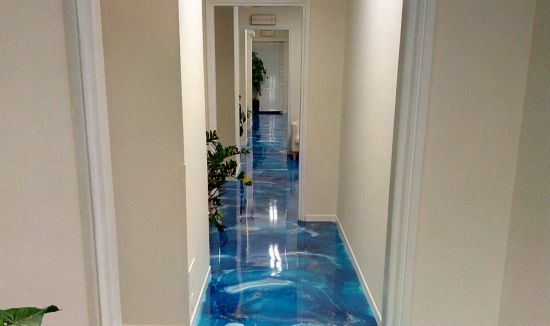 It is possible to renew the time of use, according to your real requirements, without the hard time obligations that a normal rental contract for an office in Milan would presume.